Pennsylvania’s eyecare needs for five generations. Many of our patients have been seeing a Weber Vision Care doctor for thirty years or more. Why? They know that while science and technology may have evolved over the years, they can rely on Weber Vision Care for the same great old-fashioned service as ever. Browse around this section of our website and check out the long history of Weber Vision Care in Central Pennsylvania, meet our current staff of eye care professionals dedicated to you and your family, and discover why we’re so motivated to provide you with superior service. 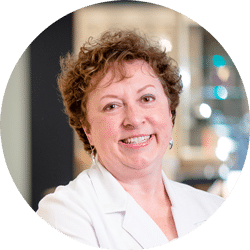 Dr. Bloom is a native of Three Springs in Huntingdon County where she attended Southern Huntingdon County High School. Dr. Bloom graduated from Franklin and Marshall College in Lancaster and the Pennsylvania College of Optometry in Philadelphia. She lives in Lower Paxton Township with her husband, Eric. Dr. Bloom has two kids: Zach, a graduate of West Virginia University in Morgantown, WV, and Margaret, a student also at WVU.Not unsurprisingly, Dr. Bloom is an avid supporter (and season ticket holder) of the West Virginia Mountaineers football and basketball teams, and an even bigger supporter of the Pride of West Virginia, the Mountaineer Marching Band, where Zach was the Tuba Section Leader and Margaret played the baritone. Dr. Bloom is also a big fan of the South Harrison High School band program in Lost Creek, WV, where Zach is now the Director of Bands. She also roots for the Central Dauphin Ram Band program here in Harrisburg. Dr. Williams is a native of New Castle, Pa. where she attended Neshannock High School. 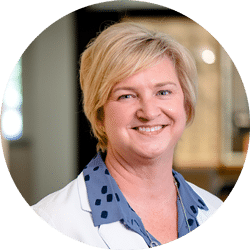 After graduating from Ohio Northern University with a Bachelor of Science, she attended the Pennsylvania College of Optometry where she received honors for her work in pediatrics.Dr. Williams resides in South Hanover Township with her three cats. She absolutely loves to travel but when home enjoys gardening, cooking and reading, but not housework. And when you see her she’ll be happy to show pictures of her adorable niece and nephew, Mira and Nicky. Our office is committed to providing comprehensive eye care of the highest quality to you and your family. 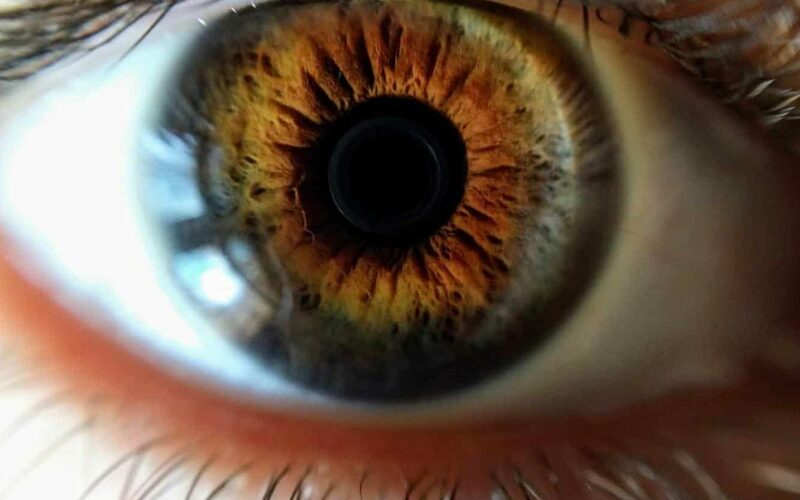 We promise to thoroughly explain your eye health status and vision needs with emphasis on preventative care, resulting in an enhanced quality of life. Our friendly staff is dedicated to providing this care in an atmosphere of respect and trust. 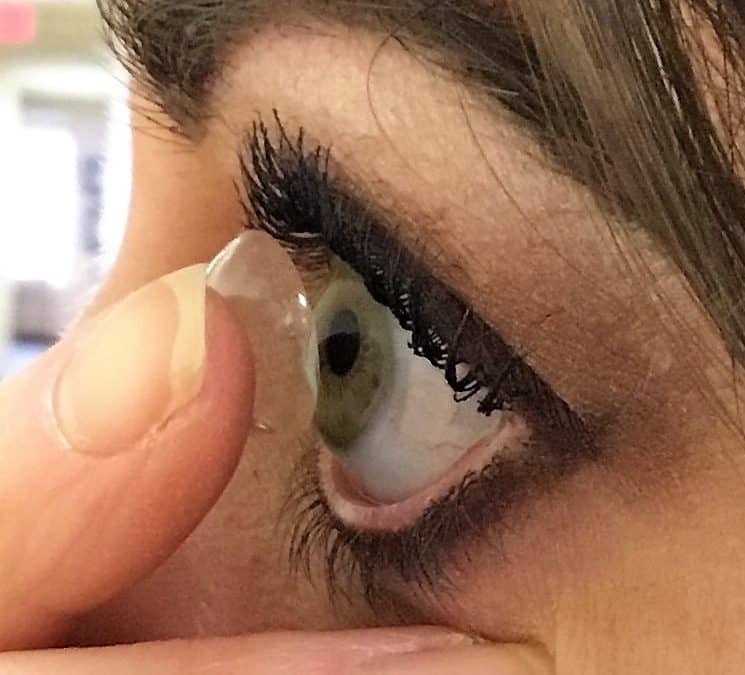 Our goal is to remain on the forefront of eye care through continuing education while utilizing the latest state-of-the-art instrumentation, technology, contact lenses, and eyewear products. We will strive to exceed your expectations of service and value, without reservation, to ensure you will return and recommend our office to others. Is your insurance not listed? Call our office at 717.652.7710 or send us an email. We accept most medical plans for eye related emergencies or diseases.We also accept all major credit cards, cash, and personal checks. FRAMES: If your frame breaks under normal wearing conditions (so this doesn’t include theft, loss, or extreme abuse), we will repair or replace your frames free of charge! Only the first repair or replacement under the one-year Frame Warranty is free; subsequent replacements during the warranty period are at 50% of the retail price of the frame. Click here for more information. LENSES: Our lens treatments are the hardest, most durable surface protection available. Any lens, however, can scratch or break. If your scratch-resistant lenses scratch or break, we will repair or replace that lens one time free of charge in the original prescription. Subsequent replacements during the warranty period are at 50% of the retail price of the lens. Click here for more information. If you decide you don’t like your new frame after all, you can exchange it for any other frame! If the replacement frame costs more than the original, you just pay the difference. Of course, if we need to put new lenses in the new frames, though, we’ll have to charge you a lab regrinding fee. Our beautiful optical dispensary has over 1,500 frames on display– more than four times that of the average optometrist or optician’s office. 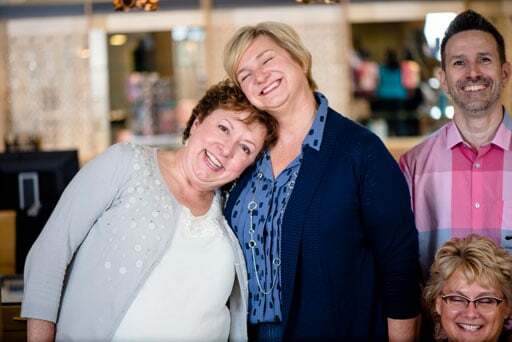 We carry several brands that are exclusive in our area to Weber Vision Care, which means that you won’t run into a dozen people at the grocery store or movie theater that are wearing the same frame as you! Our opticians will help you find the perfect size, shape, color, and style for you. We’re quite serious about providing our patients with the best eyecare and the best value. So, if you find the same frame, priced for less than what you paid at Weber Vision Care, bring in a written quote from that optical shop within fifteen days of your purchase, and we’ll gladly apply the difference to your account. We have our own in-house laboratory with modern, top-of-the-line technology. That allows us the best quality control. For the same reason, we use only the highest quality lenses, coatings, tints, and other products. We offer a full line of specialty materials for high power and hard-to-fit prescriptions. Note that some insurance plans require us to use their specified laboratories; in those instances, we do not have the option to do this work in-house. Dr. Bloom and Dr. Williams and our optical staff are always available to review your prescription needs if you have any difficulties or questions. We want you to love your eyewear! 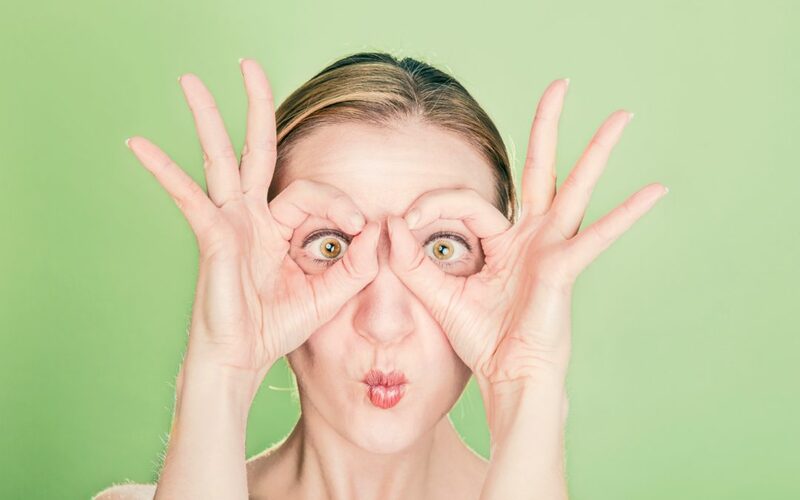 We want you to tell all your friends and relatives and co-workers that you love Weber Vision Care as much as we love tending to all our patients’ eyecare needs! When you purchase a complete pair of prescription eyeglasses from Weber Vision Care, you’ll receive 20% off the purchase of another complete pair of prescription eyewear (for yourself, not your brother-in-law) if you make your purchase within 90 days. We accept most major insurance plans. To the extent possible, we take care of the paperwork for you; that way, you get all the benefits that your vision or medical insurance policy provides. We love helping patients find just the right frame and lens combination. And we’re local and here to stay, providing top quality great value eyecare to our friends, family, and neighbors right here in Central Pennsylvania. 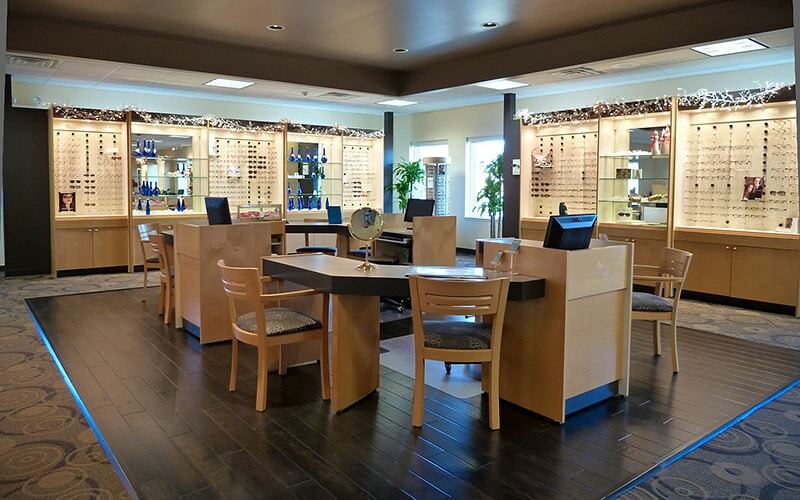 At Weber Vision Care, we strive to exceed your expectations of service and value. We want to ensure you will return and recommend our office to others.